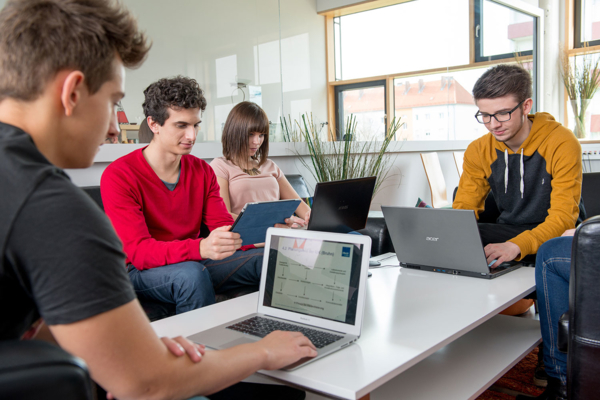 The Digital Health Lab is an interdisciplinary research facility of the Digital Healthcare, Media Technology, Physiotherapy, Dietetics, Healthcare and Nursing, and Social Science Departments at the St. Pölten University of Applied Sciences. Through the integration of these various perspectives, the Digital Health Lab stands at the cornerstone between Health and Media Technology. Ongoing research is aimed at developing new applications of current technology to support the services given by health professional and family caregivers to their patients. Therefore, the goal is the integration and application of media technology in the Health Care Field in areas such as: diagnosis, prevention, therapy, rehabilitation, and nursing. 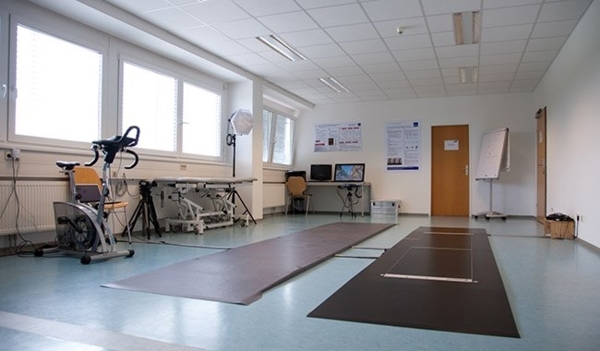 The Digital Health Care lab preoccupies itself on the biomechanics and physiotherapy components of human motion and posture, thus a particular focus lies in Gait and Movement analysis. Our innovations are intended to maximize support for patients outside of clinical settings, such as in environments that they interact with on a daily basis. Namely, our research is about the optimal use of media technology resources and frameworks as defined by patients, quality, efficiency and evidence. The laboratory consists of two adjoining rooms, which are separated by a wall with a one-way mirror. This setup permits the participants to behave and interact with one another in a natural manner without the sensation of being observed. Next to the office space is a comfortable “living room”, which is available for use by appointment.